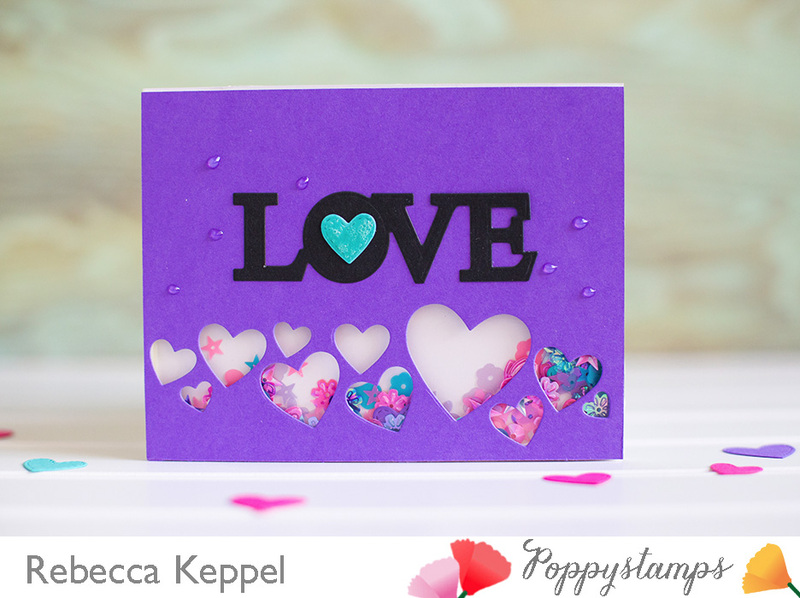 The Valentine's and Spring release from Poppystamps is AMAZING! And there are giveaways going on everyday so you definitely want to go over to their blog and check it out! For my post I used the Splendid Stitched Hearts Craft Die. 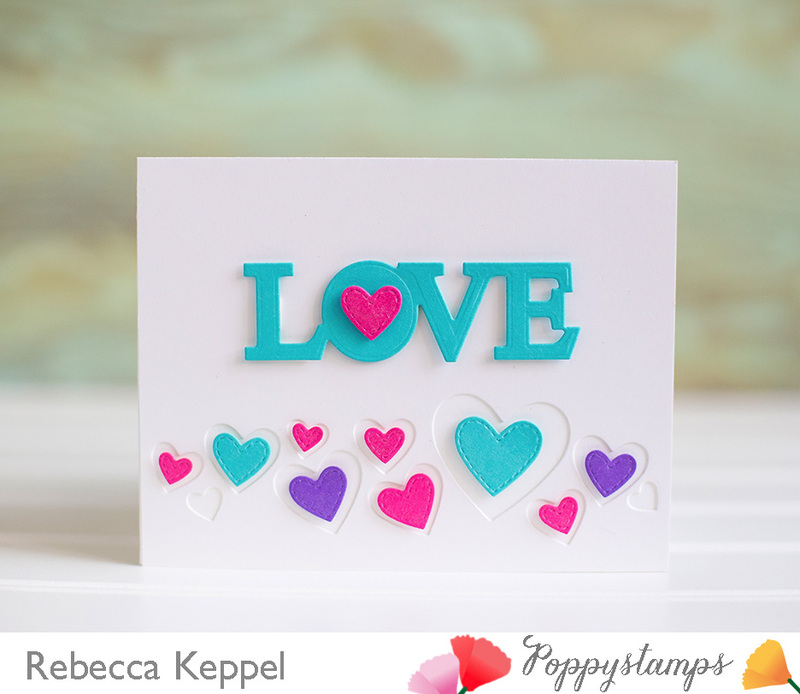 The hearts are all together one one day which makes it perfect to use both the negative and positive pieces! You can create a die cut inlay or even a shaker card using both the negative and positive pieces. 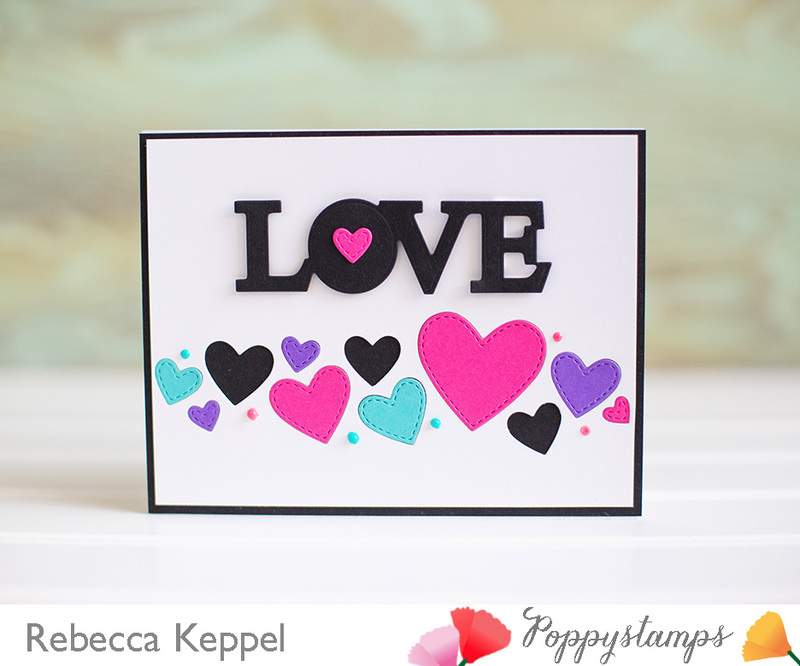 Be sure to check out my post on Poppystamps if you want to win your very own Splendid Stitched Hearts Die! Check out all the supplies I used linked down below! Thanks for stopping by!